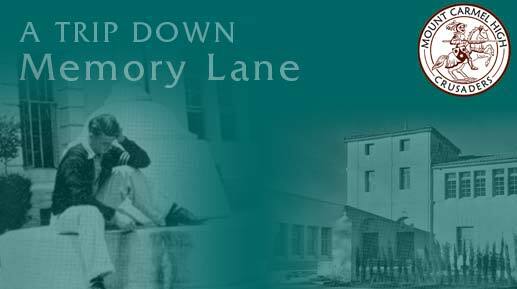 Sit back and relax as you take a trip down memory lane. This is a compilation of photos gathered from 1934 - 1976 that will be sure to bring back a memory or two. 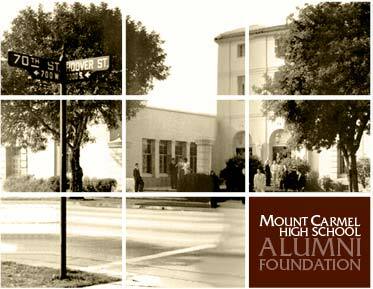 Choose a slide show from the drop-down list, and recall all the special times at Mount Carmel High School. Enjoy!